*Created in partnership with the talents of SamanthaKateDesign. Project: We teamed up with the brilliant women of Equal Right Advocates to create a digital campaign for Equal Pay Day in spring 2015. Objective: Raise awareness about gender pay disparity and reach key changemakers in California with core messaging. Components: Develop campaign messaging, social share graphics in English and Spanish, petition action, campaign hashtag, email drafting, and conduct influencer outreach and robust performance tracking. 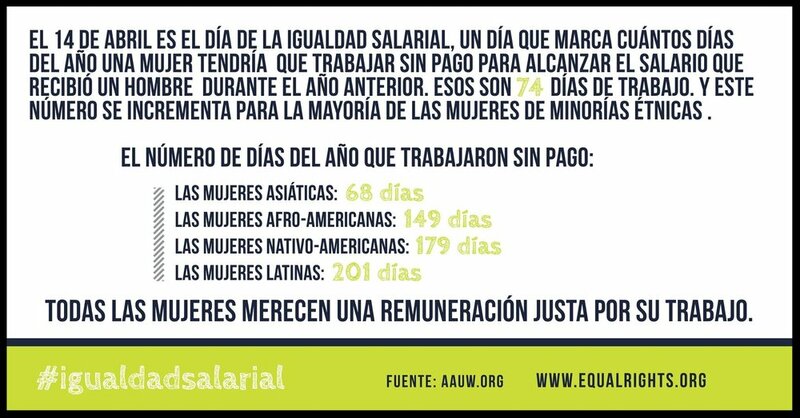 Result: The campaign yielded more than 2 million public impressions for the hashtags #FairPayNow and #Igualdadsalarial and the strategically crafted social media graphics reached the eyes of state lawmakers and directly contributed the success of the overall campaign. Real world impact: The California Equal Pay Act passed the California legislature and signed into law by Governor Brown in the fall of 2015. 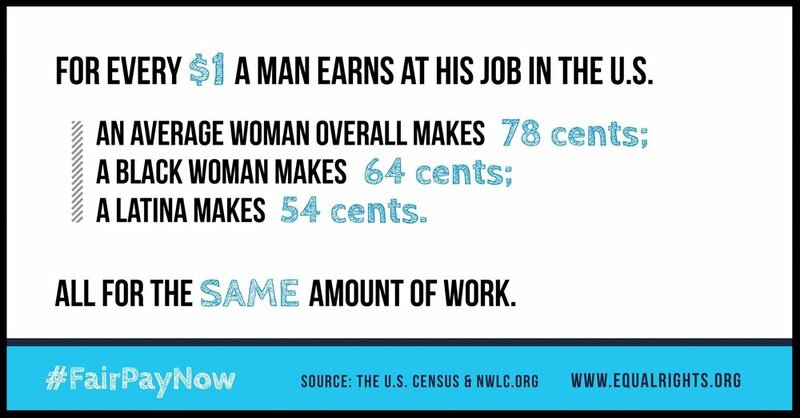 It is strongest legislation for equal pay ever passed in the country. California legislators reached out to the client to tell them that the social share graphics we crafted were instrumental in breaking through to lawmakers with top line messaging points for the campaign. Project: Under the direction of three world-renowned attorneys, Theresa Duncan, Nancy Hollander, and Hina Shamsi, and the bold leadership of the ACLU, we worked with a team of legal and communications experts to raise awareness for the release of Mohamedou Ould Slahi from the Guantánamo Bay Detention Center. Slahi was best known at the time for having written the manuscript for the bestselling book Guantánamo Diary from the detention center. Objective: Raise awareness and show broad support for the release of Mohamedou Ould Slahi, who had been held without charge at Guantánamo Bay for more than 14 years. Components: Crafted strategy to generate 100,000 petition signers. Set weekly agenda for team and coordinated with key stakeholders. Co-created social media social share series. Co-produced events in New York and D.C. Conducted outreach to secure support of key social media influencers. Results: More than 100,000 people signed the FreeSlahi petitons and the #FreeSlahi hashtag trended on Twitter during key moments before Slahi’s critical hearing before the Periodic Review Board in June 2016. Real World Impact: In July 2016, Mohamedou Slahi was cleared for release. In October 2016, he departed Guantánamo and reunited with his family in Mauritania. Project: We have been honored to work with the NoVo Foundation to create the online infrastructure for the Grantmakers for Girls of Color (G4GC) initiative. 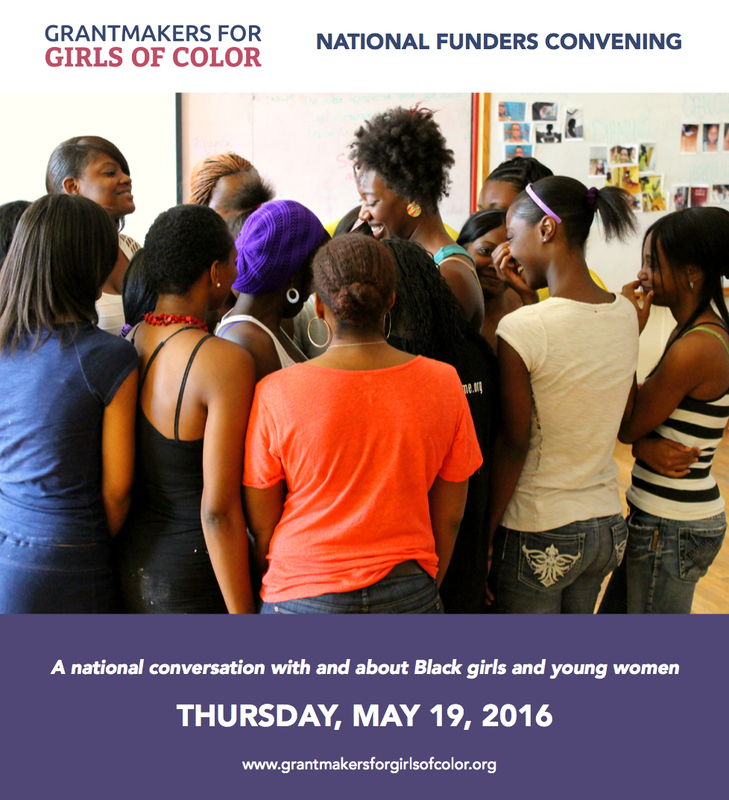 Objective: Create online tools and produce online communications for growing network of funders working to address the structural challenges facing girls and young women of color in the U.S. Components: Built and maintain the G4GC website. Created and maintain the G4GC newsletter, funder listserv, social media presence, email inbox, and event RSVP process. Produced the 2016 convening's microsite, booklet, and graphics. Conduct ongoing searches for new resources and events to share through the G4GC website, newsletter, and social media. Result and Real World Impact: The G4GC website we launched in 2015 is now the number one top result in Google when searching for information on girls of color. More than 100 funders attended the first-ever G4GC convening in New York City in May 2016. More than 800 people are subscribed to the G4GC newsletter. More than 100 funders have opted into the network’s private funder listserv. The G4GC network of funders continues to expand, and is just part of a growing transnational movement to address the structural challenges girls and young women of color face and to tap into their existing power as leaders. Project: We teamed up with the attorneys and advocates at the National Immigration Law Center to craft interactive digital content to help better explain and advance immigration rights cases and policies in the U.S. Objective: Create digital products that help explain complex legal concepts to a broad audience on social media. Components: Crafted scripts and content. Produced interactive online charts, animated videos, complex infographics, social media messaging, and online ad plans. Directed strategic online outreach and online fundraising strategies. Result: The videos and infographics we produced with NILC generated an exponential increase in online engagement, including a video on the Supreme Court case US v Texas that reached more than 310 times a typical NILC post. NILC's Facebook following has increased more than 50% since we began our partnership. Real World Impact: The digital content we created helped expand NILC’s reach and aid immigrant families in better understanding their rights as well as what's at stake with pending legislation and policies. What's happening in US v Texas and why has work authorization become such a critical issue? Find out here. *Created in Partnership with the brilliant team at NewsBound.